Mixmag is the largest and most respected dance music media brand in the world. 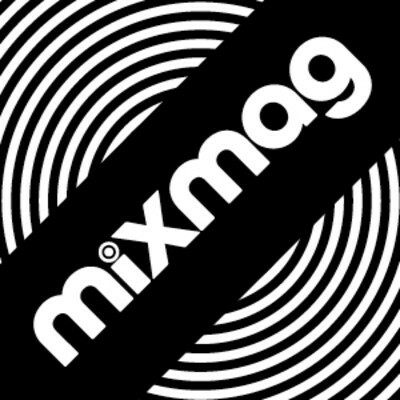 For over 30 years Mixmag has been covering the dance music scene identifying what's new and interesting and helping to break great new talent. 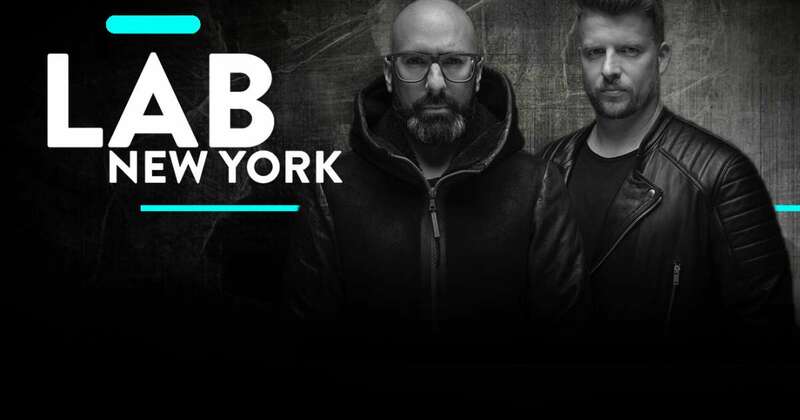 Mixmag is now an international digital and events brand with offices in 9 countries around the globe, reaching over 3 million people every month and we're still just as passionate about electronic music.